 Twisted Creek Baby Hat Set | Custom Colors — Turnagain Mud Co. The Twisted Creek Baby Hat Set is the most amazing gift for any mom! Not only will they get an incredibly cozy and stylish handmade knit hat, but they'll get to see their baby looking extra cute with a fur pom the size of their little munchkin head. Check out our featured mom + babes on Instagram @turnagainmudco... Tag us in a photo of you in our hats and we'd love to feature you too! Because its made with the best yarn, it is going to last more than a season and look great after being in the rain. Includes a detachable, real fur pom-pom, which means you can put your hat in the washer, and keep your pom safe. Real fur does not get ruined in inclement weather, which fake fur definitely does. Can be custom fit to your head. Because every head is different.